Angela Foley, Pennsylvania’s Authorized Trade Representative in Australia with PA overseas trade representatives in Southern Alleghenies and North-Eastern Pennsylvania during the two-week roadshow. 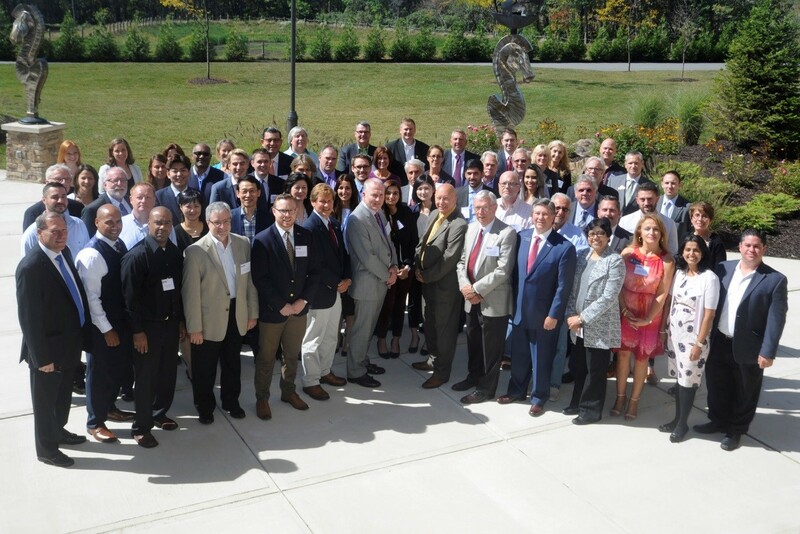 Angela Foley, Managing Director, Foley & Associates was invited to be part of the two-week “Bringing the World to Pennsylvania’ 2017 road show. The objective of the roadshow was to advise PA companies advice on conducting business in various markets around the world and Angela was asked to conduct 1-1 meetings with companies interested in conducting business in the Australian and New Zealand markets. As part of the road show, Angela conducted one-on-one meetings with 74 different Pennsylvania organisations in 10 different cities across the Commonwealth. In these meetings, she answered specific questions about the market,discussed potential opportunities for their particular goods and services and also provided advice and guidance on the specific commercial and cultural aspects of conducting business "down under". Our office is now following up with individual companies and completing project work with ~ 45 projects currently in our forward work schedule for Pennsylvania partly as a direct result of this trip.